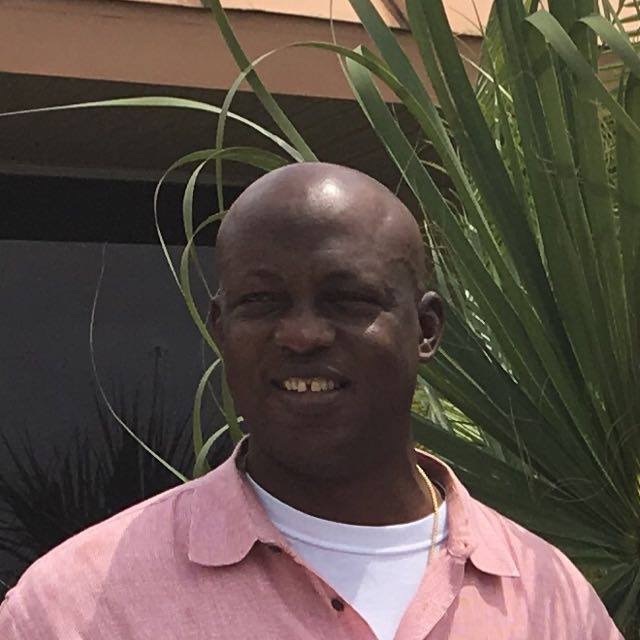 Pastor Kingsley Taiwo Olayemi entered into eternal rest on January 27, 2019. Funeral Services will be held Saturday February 23, 2019 at 11:00AM at the Allgood Road United Methodist Church 640 Allgood Road Stone Mountain, GA 30083. Remains will lie instate from 10:00AM until the hour of service. Interment following funeral services at the Melwood Cemetery 5170 E. Ponce De Leon Avenue Stone Mountain, GA Musical Celebration Friday February 22, 2019 6:00PM-9:00PM at the Allgood Road United Methodist Church 640 Allgood Road Stone Mountain, GA 30083. Repast will be Saturday February 23, 2019 at 3:00PM at the Rock of Ages Lutheran Church 5135 Memorial Drive Stone Mountain, GA 30083. Thanksgiving Services will be held Sunday February 24, 2019 at 10:00AM at the Christ Covenant Church 6105 Rockbridge Road SW Stone Mountain, GA 30087.